Arguably the most famous fashion designer of the twentieth century, Christian Dior created feminine fashions that were desired, worn, and emulated by women around the world. This lavishly illustrated volume explores the brilliance behind Dior's dramatic creations, which revived the entire Paris haute couture industry after the devastation of World War II. This volume features the Royal Ontario Museum's collection of Christian Dior couture, accompanied by sketches and material from Christian Dior Heritage along with photographs of the collection taken by world-renowned Dior photographer Laziz Hamani. In addition to showcasing Dior's most striking designs, from daytime to evening wear, the book examines how the lighthearted and contoured "New Look" swept away the gloom and gravity of the wartime silhouette, and explains the innovative dressmaking techniques behind key Dior signatures. 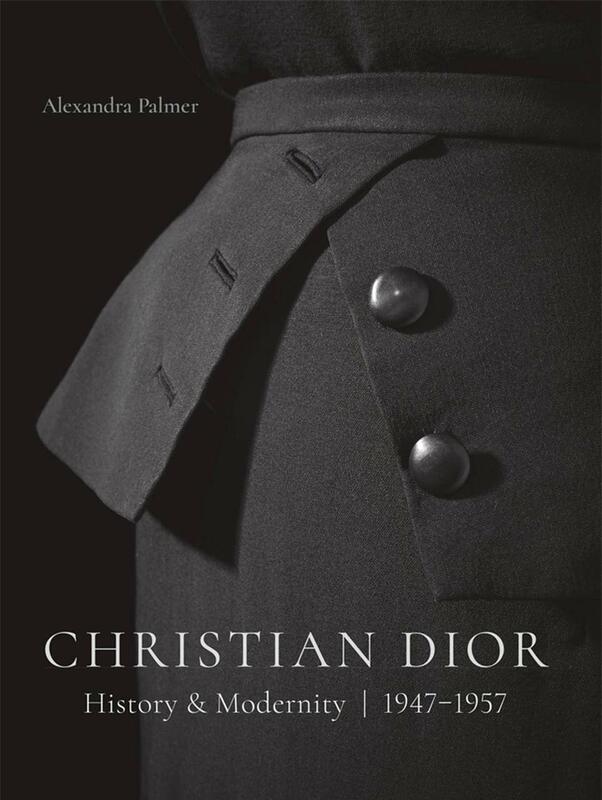 Christian Dior is an essential read for anyone interested in fashion, art, culture, and history. "Dr. Palmer's book stands out in a sea of Dior publications. Her extensive research and technical analysis make it vividly clear to a lay audience what has been previously understood only by curatorial or couture house insiders with access to the garments. The designs of Christian Dior, due to their complexity, particularly need and deserve this treatment." Alexandra Palmer is the Nora E. Vaughan Fashion Costume Senior Curator and chair of the Veronika Gervers Research Fellowship in Textiles & Costume at the Royal Ontario Museum. She is the author of Couture & Commerce: The Transatlantic Fashion Trade in the 1950s, which won the Clio Prize for Ontario History.